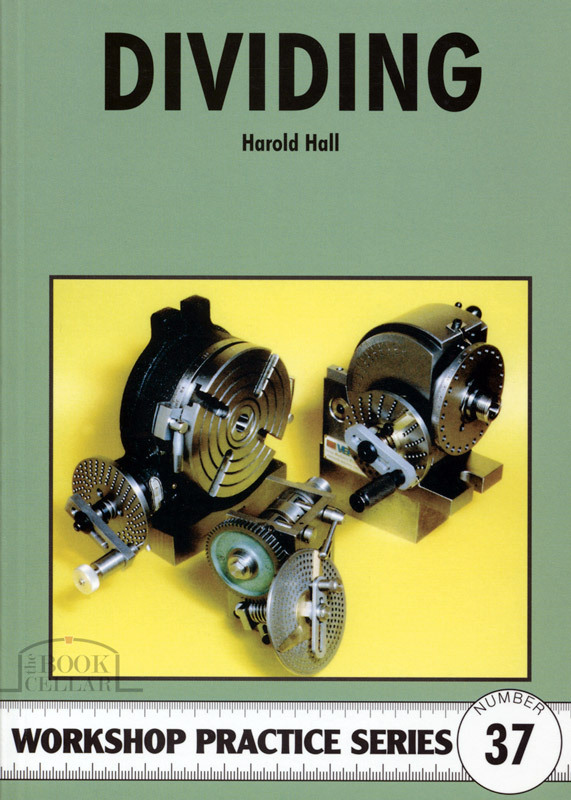 This workshop practice series book on dividing explains how radial work on a metalworking lathe, such as the cutting of gear wheels or the drilling of holes on a set radius, calls for a method of precisely spacing the cuts. The principles underlying this aspect of engineering are explained in depth in this book. published by Special Interest Model Books, UK.